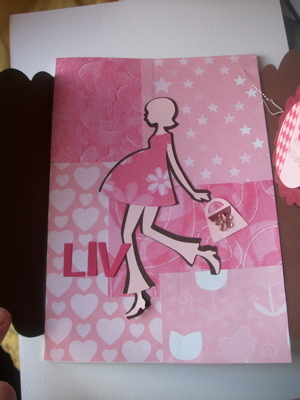 A few weeks ago I made a card for my sister, who was expecting a baby. I couldn't blog about the card until now, as she lives in Germany and I didn't want to ruin the surprise! Well, thankfully I can report that she gave birth to a healthy baby boy :D We are all delighted for baby John's parents and can't wait to give him a BIG squeeze!! This is the card when it is "closed". 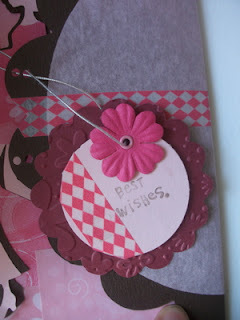 I embossed a scalloped circle, and stuck a circle with the stamped sentiment on to it. I used some washi tape on both the card and tag. 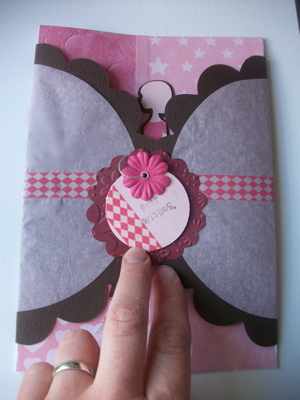 I punched a hole through the flower and used a brad and some silver elastic to keep the card closed. 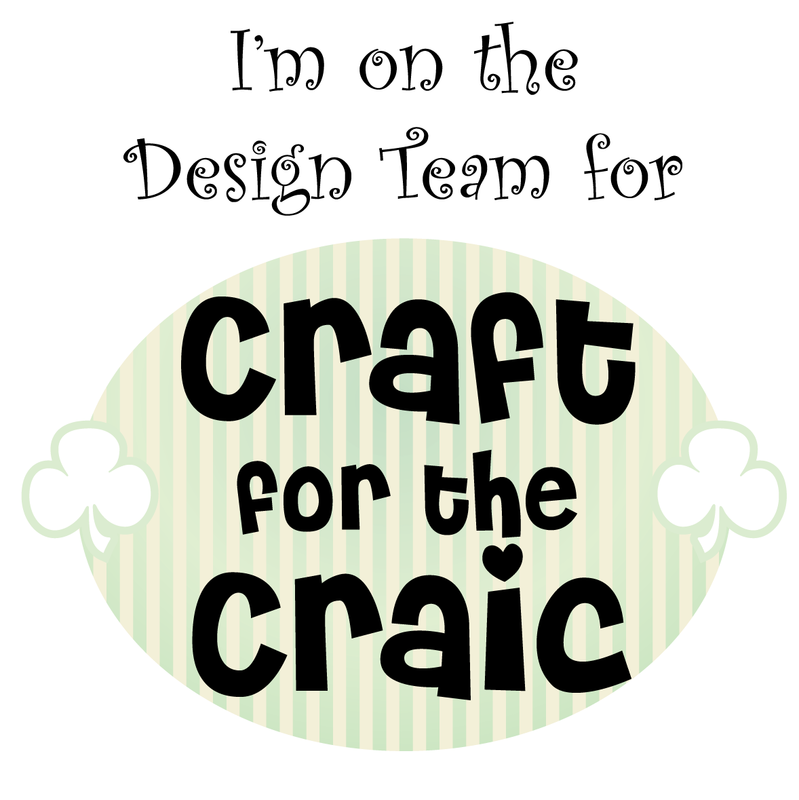 I used my cricut to cut out the lady, and I used the shadow option also for the brown background layer. I cut out the dress onto some matching pink paper. I cut out some letters for 'Liv' and stuck everything down. A close up of the little embellishment on her bag. The card then opens as per a normal card, where I wrote a message. Hope you have a great day, thanks for stopping by. Thanks for joining us at Link Up For Pink!!! Beautiful card!! 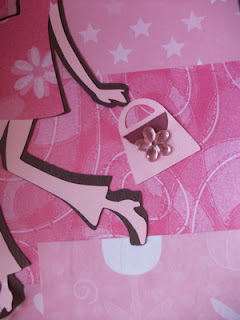 Thank you for joining Link Up for Pink, hope to see more of your cards entered. Wonderful card I'm sure your sister was thrilled and congratulations to them to, thanks for joining us at Crafty Sentiments this week. awww... what a cute card. Congrats to the parents and glad baby is doing fine. Thanks for joining Link Up for Pink. What an adorable card! I love all your sweet embellishments, too... Thanks for joining in on the challenge at TTCRD this week.